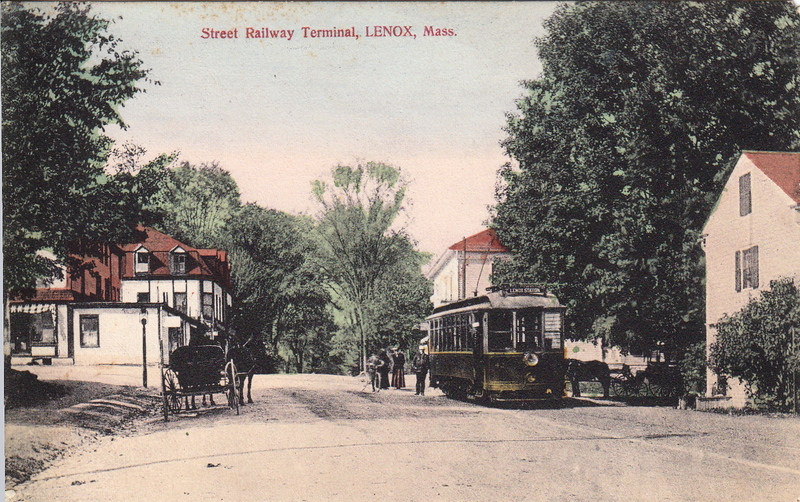 When Lenox was founded in 1767 most residents would have been farmers – even if lawyering, tavern owning, shoemaking, etc. formed part of the support for themselves and their families. 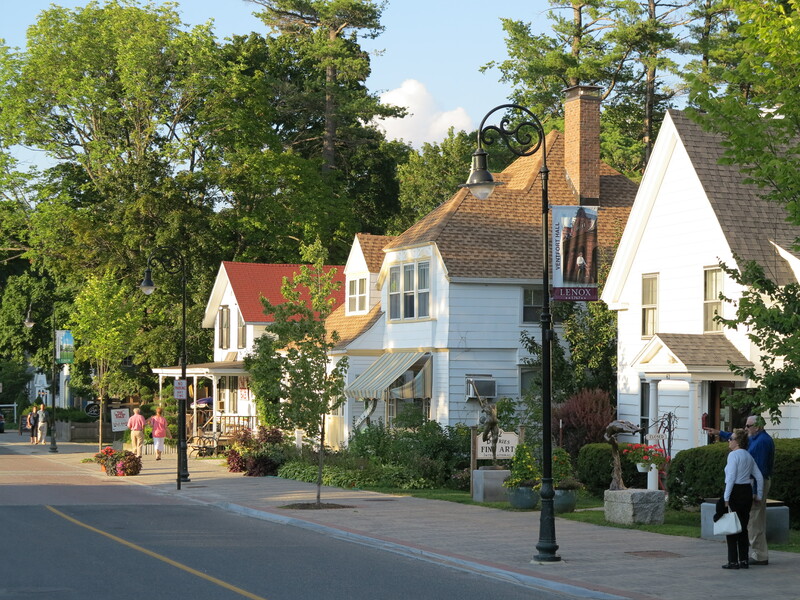 So initially, most lots in the village would have been large enough to accommodate a garden, a pig, chickens, and perhaps a cow plus, in many cases, land elsewhere in town for corn or wheat. From the end of the Revolutionary War into the early 19th century, transportation improved and allowed for more specialization and trade. Village residents still probably would have had enough land for a garden and an animal or two but perhaps smaller lots. This drawing is of Lenox Village in 1839. By the 1840’s when new territories, immigrants, and railroads had entered the picture, village residents still would probably have wanted to have a small garden plot, a chicken coop and certainly an outhouse. 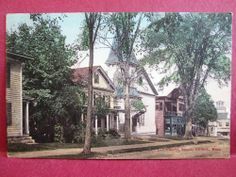 However, they would increasingly be craftsmen, professionals (perhaps working in the county court which was in Lenox until 1868), retail merchants, laborers in Lenoxdale, teamsters, stable keepers, or servants in the larger homes. More and more residents would have been working to earn money to buy food rather than surviving through local exchange of goods and services. By the early 20th century, there were certainly still families earning their living as farmers. 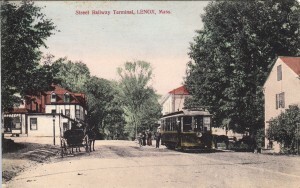 Some in the village might have gone to work on a farm but most would have taken the streetcar to work in Lenox Dale or Pittsfield, to have been merchants or worked in a store, worked in a “cottage”, managed estates or horses and carriages for estates — or have been professional lawyers, doctors, or bankers. It was no longer necessary to have a big lot and the village started to take the shape we see today.